Join me for the weekly chat on the Detroit Lions at 3 p.m. on Thursday. 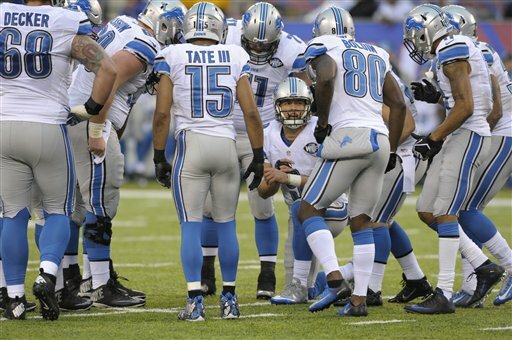 The Lions (9-5) are preparing to play the Cowboys (12-2) on Monday Night Football. The outcome will have playoff implications.